Car Care Lab | A Vehicle Maintenance Laboratory! Is Wheel Bearing Noise Safe to Drive? 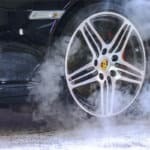 Read MoreIs Wheel Bearing Noise Safe to Drive? Will Bad O2 Sensor Cause Misfire? 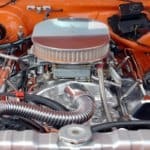 Read MoreWill Bad O2 Sensor Cause Misfire?